The average home sauna used 2 or 3 times per week will cost about 60 cents per session to operate! 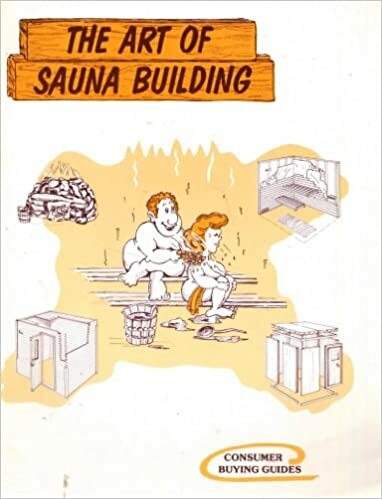 Using your sauna every week will cost you 60 to 70 cents per session or $.60 to $1.80 per week! It costs less to use your sauna than it does to operate your clothes dryer per month. All homes in North America (U.S. and Canada) have 240-volt electrical service - same as your stove! Most sauna heaters are 240-volt for more efficient operating and easier wiring. #1 DEC Digital Electronic Control - the most popular sauna heater control. Chosen by 95%. #2 OMC Outside Mechanical Control - a mechanical sauna control - with old-style ticking type timer. #3 BIC Built-in Control is mounted on the heater - uses the same controls as #2. All sauna heaters are approved by UL and CSA to meet the latest UL and CSA electrical standards & safety requirements for sauna equipment, stoves & heaters for USA and Canada. The sauna light should be on its own 110 volt circuit. Use a dimmer for optimal lighting control - it's nice to have subdued lighting inside the sauna to help you relax more. All Sauna Heaters are 240 Volt - Unless Otherwise Shown.